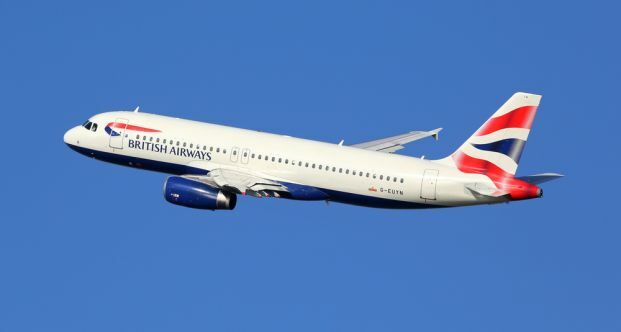 A British Airways plane flew billed to go to Dusseldorf in Germany mistakenly took passengers to Edinburgh, Scotland instead. The passengers didn’t know about the mistake until the pilot said the plane was about to land in Edinburgh, which is around 500 miles (800 kilometres) from Dusseldorf. After landing, the crew realised the mistake, refuelled the plane and flew to Dusseldorf, delaying passengers for more than three and a half hours. 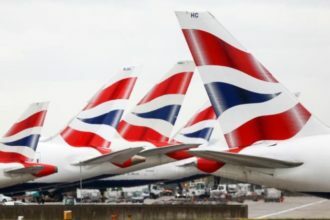 “We are working with WDL Aviation, who operated this flight on behalf of British Airways, to establish why the incorrect flight plan was filed,” a spokesman for the airline said. The error was due to an incorrectly filed flight plan which led the pilot and the cabin crew to believe the flight was bound for Edinburgh. The flight was operated by German leasing company WDL Aviation on behalf of the British Airways subsidiary airline BA CityFlyer.